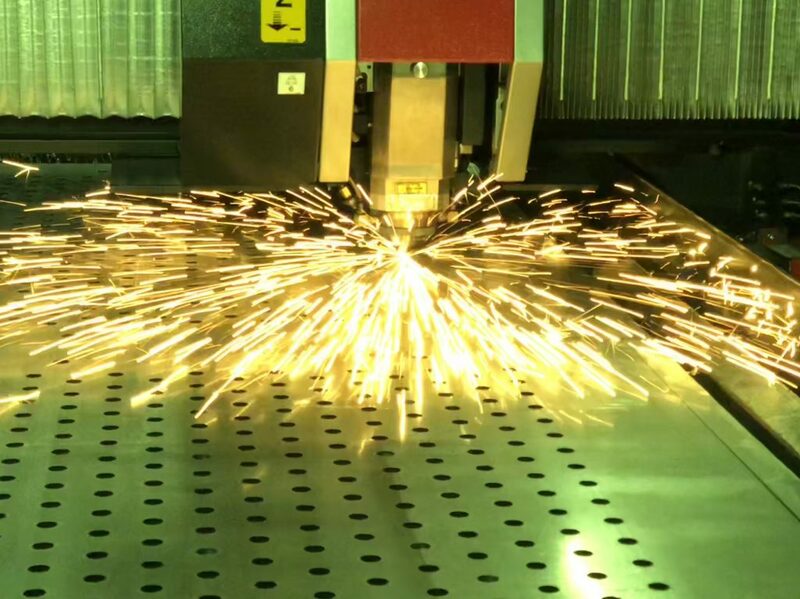 Laser cutting has become increasingly popular over the past decade due to its precision and high quality cut. Our dedicated specialists work around the clock to ensure our laser cut products are manufactured to the highest standards whilst maintaining reliable and fast lead times. 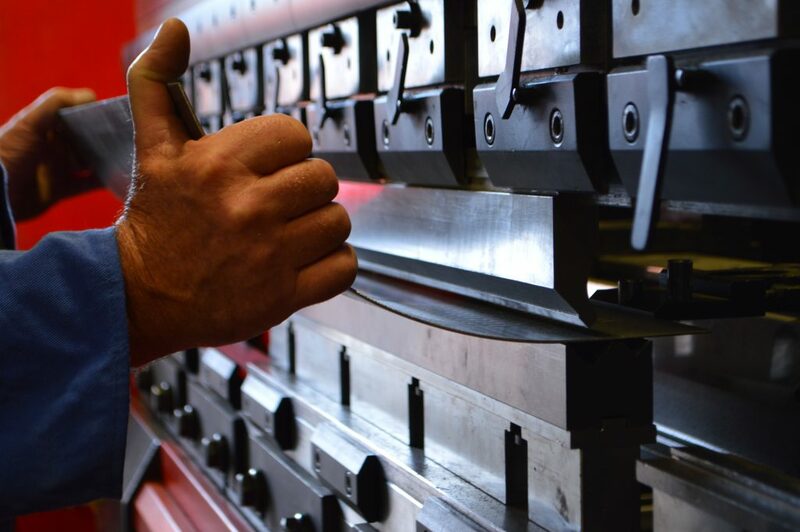 Whether its a one-off, or a large batch or mass produced part, our sales team will work with you to ensure your specifications and standards are met prior to starting the manufacturing process. Contact us today for a free quotation, we work from engineering drawings, sketches or CAD files such as .DXF . DWG and 3D Inventor and Solidworks files. Our recent investment in the latest CAD & nesting package allows us to utilise our material to the highest levels of efficiency, significantly reducing the costs of each individual part. Depending on the size of the order, we have a 1-2 day lead time on small lasercut orders and a 5 working day lead time on larger orders. Our laser runs 24/7 to complete work to the fastest lead times whilst maintaining the highest quality products C&S is known for. We will work with you to get the job done!